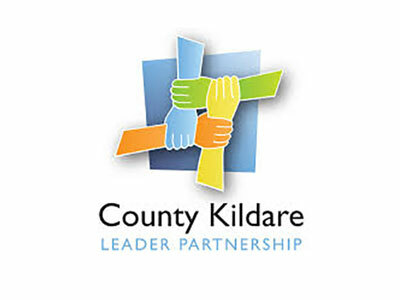 County Kildare LEADER Partnership is the Implementing Partner for the LEADER 2014 - 2020 Programme in County Kildare under contract to Kildare Local Community Development Committee (LCDC) which is responsible for the delivery of LEADER 2014-2020. Rural Environment Project Development Officer: The role will focus on the delivery of the Rural Environment Theme of the LEADER 2014-2020 Programme for County Kildare. The Rural Environment theme is one of the three main themes of the LEADER Programme. The remit will include working on the delivery of a number of strategic actions which will include the delivery of; a sustainable water resource management programme, a biodiversity awareness and protection programme and supporting renewable energy businesses and building greater awareness and capacity in this area. The Project Development Officer will report to the Rural Development Manager and will also work with project promoters to develop project applications for consideration for funding under the LEADER 2014-2020 Programme for County Kildare. The position also involves responsibilities for the administration attached to project applications, approvals and payments. The successful candidate will hold a relevant third level qualification in a relevant subject area such as Environmental Science, Sustainable Development, Renewable Energy, Rural Development or other relevant discipline and will have proven experience of working in a similar role. S/he will have excellent communication and organizational skills, excellent project management skills and have the flexibility and ability to work to deadlines. A fixed term contract will be offered with salary commensurate to experience. Closing date for receipt of applications: 5 p.m. on Friday 10th August, 2018. County Kildare LEADER Partnership is an Equal Opportunities Employer.